Or choose a day that suits you! 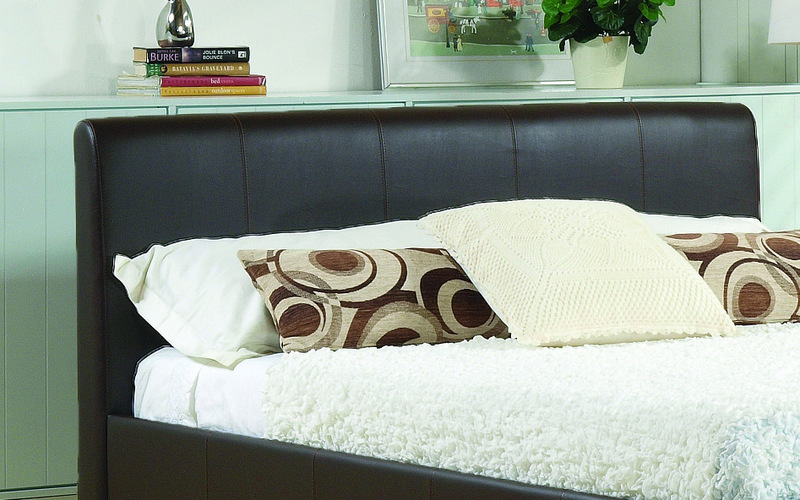 The Hamburg bed from Time Living has been gloriously finished in genuine, real leather and is available in classic black. 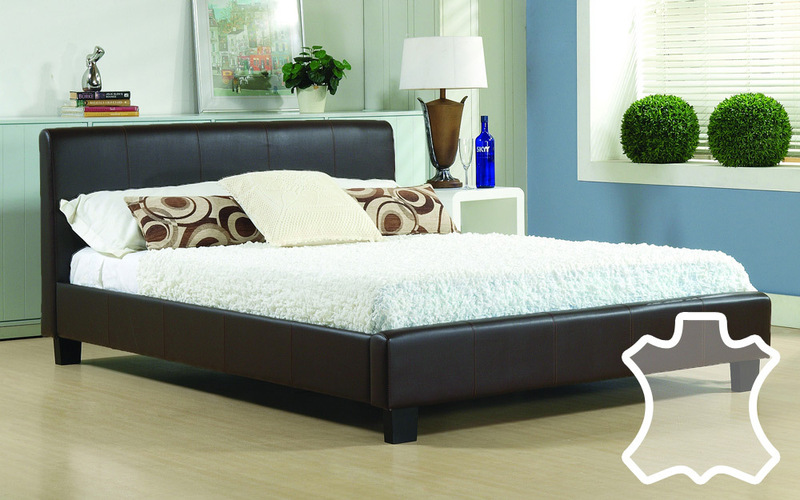 This beautifully contemporary design incorporates style with luxury. 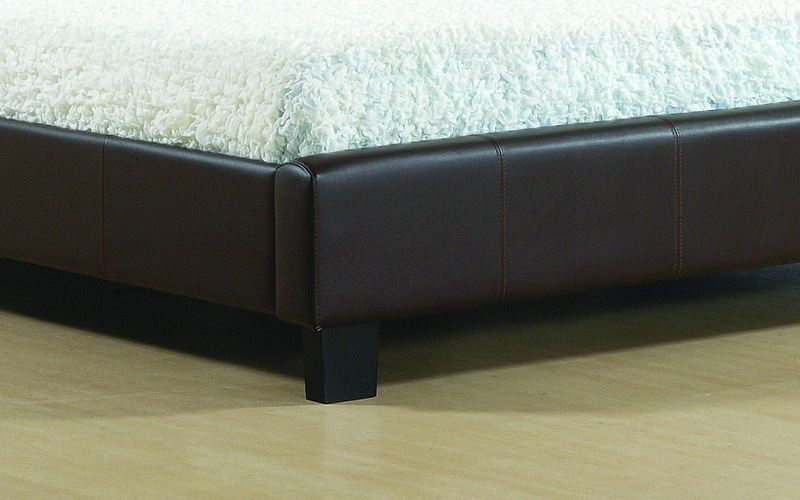 It combines sturdy solid wooden feet with lavish wooden sprung slats for a cosy, well-supported night's rest. Order before 1.30pm and we'll have it sent to you the very next day! When in stock, you can receive this product the very next day when you order before 1:30pm. This may delay your delivery by up to 10 days. The instructions are not very good. I would recommend putting the slats in from each end working towards the centre of the bed before screwing the two wooden side supports in. That will only make sense once you read through the instructions! Very well designed and relatively easy to assemble. Fixings for wooden slats are made of plastic, therefore i am sure that these will be the first thing to fail through normal wear and tear, especially if the bed has to be disassembled for any reason.